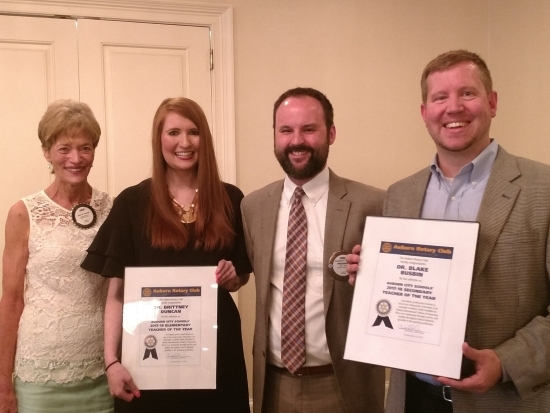 The Auburn Rotary Club joins with Auburn City Schools each year to recognize its Teacher of the Year honorees. 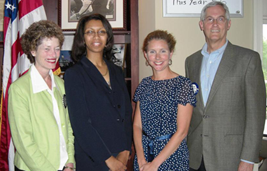 These honorees receive a grant from the club to supplement and accentuate their classroom activities. 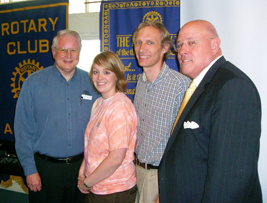 Below are those educators who have been recognized by the Auburn Rotary Club.